MANHATTAN — Little Apple Pride celebrated its 10th year in Manhattan on Saturday. 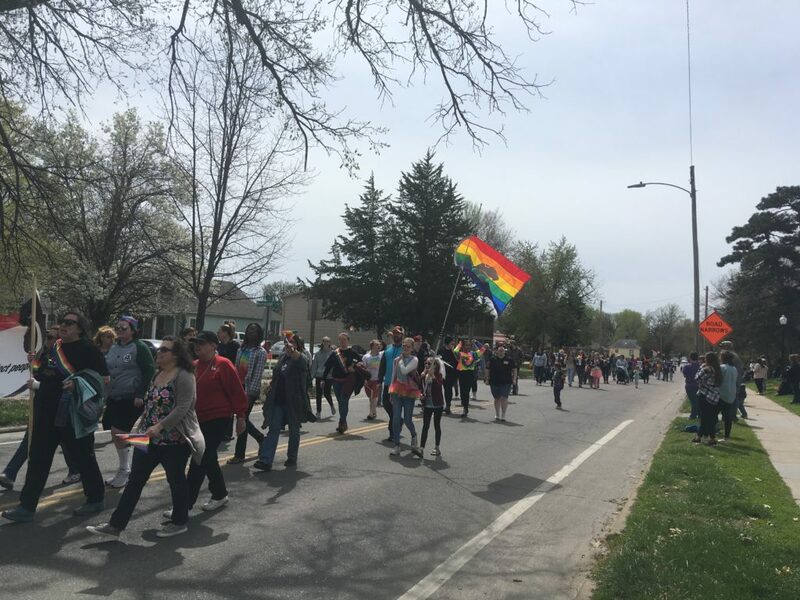 The annual LGBTQ+ event brings together vendors, speakers and local agencies together for a day long celebration in Manhattan City Park filled with events for the community and its allies. 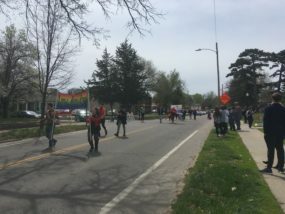 President Drevel Taylor says he was amazed by the turnout at this year’s event. Vice President and event chair, Jonalu Johnstone echoed those sentiments saying she was excited to hear from so event-goers including some first-timers. Taylor says it takes a lot of planning to pull off an event like this one. 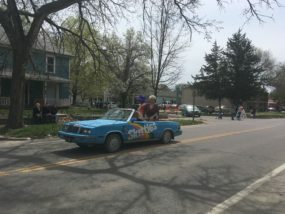 Saturday’s festivities included a parade, live music, a drag show and a number of local vendors. Taylor says one of the highlights was on site STD testing from local health officials. A number of volunteers also were utilized and Johnstone says the event doesn’t happen without those volunteers. A number of city officials also turned out for Pride festivities including Manhattan City Commissioners Jerred McKee, Linda Morse and Usha Reddi. 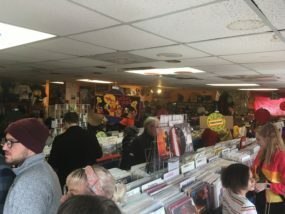 Also in Manhattan over the weekend, International Record Store Day was celebrated at Aggieville’s Sisters of Sound record store. 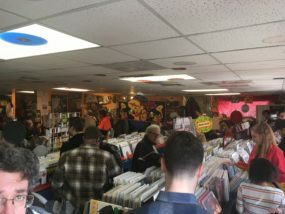 The Saturday event featured deals on records, live music and donuts. Photos from both events can be found below. The post A decade of Pride celebrated in Manhattan appeared first on News Radio KMAN.